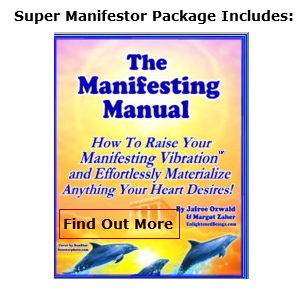 What prompted me to write a Mindzoom Affirmations Subliminal Software review? I really subscribe to the notion that our subconscious has much more control over our decisions, actions, and quality of life than we give it credit or blame, as the case may be. Therefore, any software tool that purportedly (re)trains our subconscious mind, and propels it to uplift us to our greatest potential draws my immediate interest. Advertisers already try to capitalize on the power of subliminal thinking. I remember reading that a market researcher years ago said that he increased popcorn sales at a New Jersey movie theatre by flashing subliminal messages during movies. Now that researcher recanted his claim but it cannot be denied that many advertisers seem to have embraced the idea that flashing visual images can affect consumer behavior. The same can be said for using audio images. Why not tap into multi-senses for maximum influence? Mindzoom Affirmations Subliminal Software piggybacks off the connection between subliminal thought and conscious mindset / action. Here, its not buying decisions that are molded, but healthy self-concept and autonomous self-actualization. Creator of the breakthrough software, Dino Ruales, wants to help guide your transformation. How? 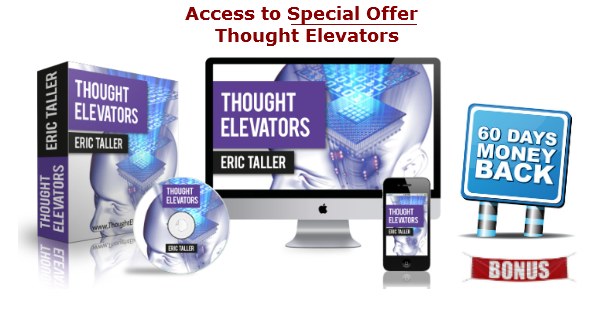 His software produces a host of visual and audio messages that harness your dormant ‘can do’ power and introduces the idea that your are the rightful recipient of universe abundance. Indeed, our conscious mind often plays the role of devil’s advocate. Negative self-talk, for example, seems to pervade just about every aspect of our life. We look at the mirror and find fault. We often think we’re simply not good enough – in and out of the workplace. We believe that we’re missing key attributes to become successful, or on some level, we don’t even believe we deserve success or happiness. If you would take a clicker and click every negative self-thought you have, your hands may be tired at the end of the day. Obviously, this bombardment of negativity is not going to create the kind of life that you wish for. Sadly, like a locomotive on the loose that can’t be stopped, your undermining conscious mind has potential for destruction. This is the ultimate purpose of Mindzoom Affirmations Submliminal Software: It will silence the unrelenting negative thinking, and sooth it with positive affirmations galore. Your conscious mind, even if its wants to, will not be able to block or filter this endless flow of positivity. In time, your consciousness will integrate the favorable messages, and it will become part of your psyche. Here is another advantage of Mindzoom software. It is flexible and may be personalized to fit your needs. For instance, you configure the settings and affirmation files you wish to display, to better open your mind to those inspiring thoughts that you need the most. Affirmation Delivery Engine – Imagine rapid messages flashing on your computer so quickly that the conscious mind cannot block or question them. However, your subconscious mind is internalizing these positive messages, fortifying your thoughts, spirit, and resolve. Envision being blanketed with 3,600 messages an hour. I bet you’ve never experienced that number of positive affirmations in your entire life. Each one serves as a grain of faith (in yourself and the universe), and thousands can produce change you never thought possible. Silent Subliminal Message System – The expression, ‘silence is golden,’ applies here. This silent message system translates text affirmations to speech. However, you won’t be able to hear these messages as they’re imperceptible to the human ear. But it does not matter because such messages reach the brain through the system’s low frequency envelope. This is an important part of your brain’s subconscious reprogramming. Mindzoom Subliminal Mixer – Wouldn’t it be great if you could use your own affirmations or pre-recorded ones, not just messages that the Mindzoom Affirmations Subliminal Software provides. The Mindzoom Subliminal Mixer enables you to contribute to your own emotional and cognitive thought sustenance. Here, you can mix text or audio messages with your favorite music so you can engage in brain reprogramming whenever and wherever it fits into your schedule. It’s not difficult to set up, and before you know it, you’ll be swaying to the sounds of beautiful brain-building music. What Else Do You Get with the Software? The software has the potential to enhance all areas of your life. It’s really a complete self-help tool. 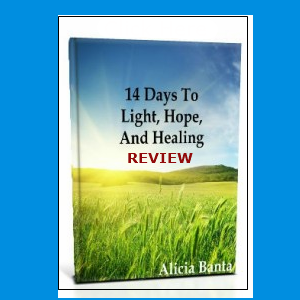 Targets the subconscious mind with thousands of positive affirmations that will counteract outside and/or internal negative messages. Even if you’re not taking inspired action, your mindset will hopefully be clearer and your disposition, sunnier. The Mindzoom Positive Affirmations Software can be used by just about anyone and for any purpose: improving social skills, memory, business performance, etc. The software is not complicated and should be easy to use, even for technophobes. It is compatible with MAC, Windows XP, Windows Vista, Windows 7, and Windows 8. The software can be tailored to meet your unique needs and goals. Although you don’t have to, it really will be beneficial to use the Mindzoom Subliminal Mixer. The price is right at $47 and you’ll be getting many bonuses as well. 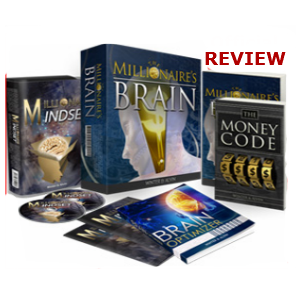 Such bonuses included audio subliminal programs, a hypnosis audio book, and a variety of reports, including, “Think and Grow Rich – Revealing the Secret” and “Mind Reality – The Universe is Mental.” If you order through our link, you’ll also be entitled to other bonuses. You may simply abhor anything related to software. Of course, to use this program, you have to get over aversion to software. Creator of the software, Dino Ruales, has taken a very novel approach in helping us to use and acquire the power of positive affirmations. This tool requires no technical expertise; it simply demands the user be open and willing to bask in the glow of positive affirmations. Our subconscious is not set in stone. It’s malleable and can be shaped by the messages that we receive. 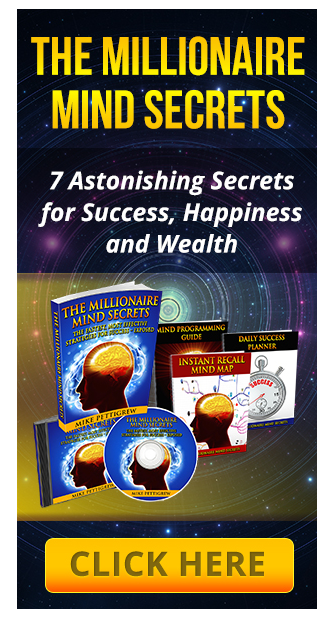 Mindzoom Affirmations Subliminal Software can inundate that subconscious with nurturing thoughts. Ultimately, your conscious mind will drive you in a different direction, helping you to find the happiness, peace, and success you seek. You’ll also be entitled to these bonuses if you order via any of our links on this page. Sleep Tracks Review - Mind Over Matter - Put Your Brain to Sleep Mode on Demand!